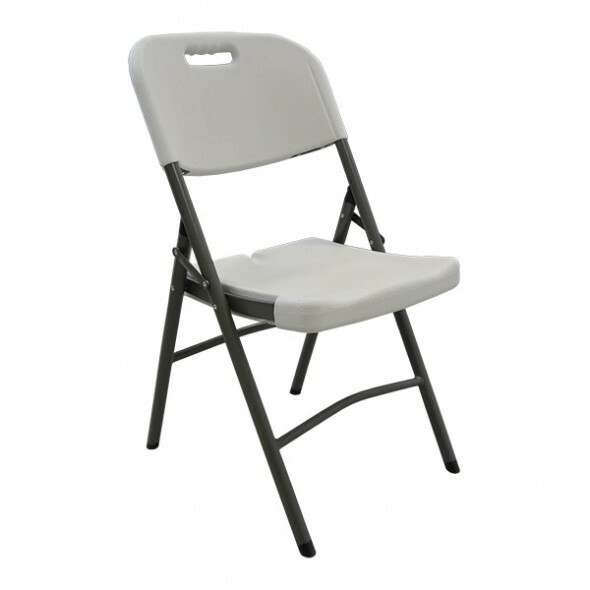 Utility Folding Chairs feature a contemporary design made of high-density polyethylene. 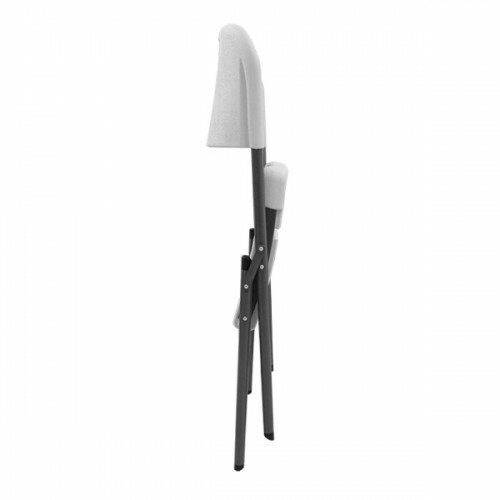 The chairs are contoured for comfort and designed for durability. A robust and sturdy folding chair, suitable for use indoors and out. Ideal for market traders, caterers and trade show exhibitors as well as a variety of events. 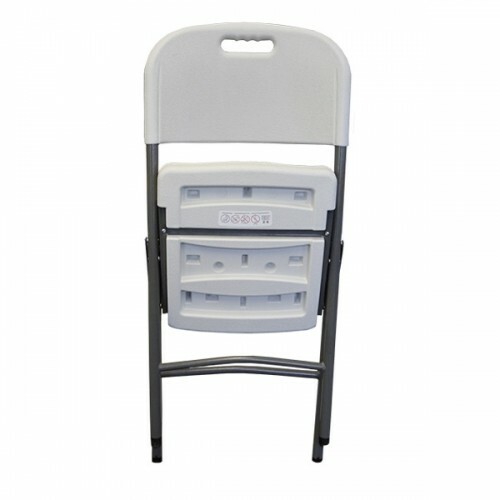 This stable and robust folding chair comes complete with moulded plastic seat and back rest and integrated carry handle.